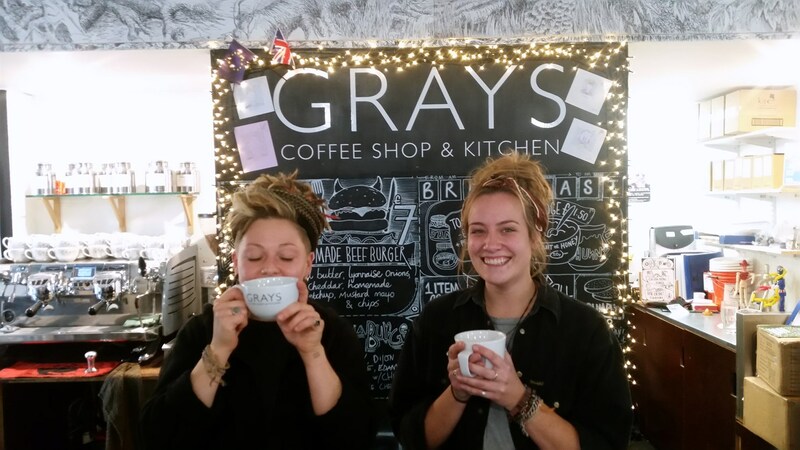 Serving up fresh, seasonal, exciting food and award-winning coffee, Grays Coffee Shop & Kitchen is a great place to network and relax with friends or colleagues over breakfast, lunch or a snack. 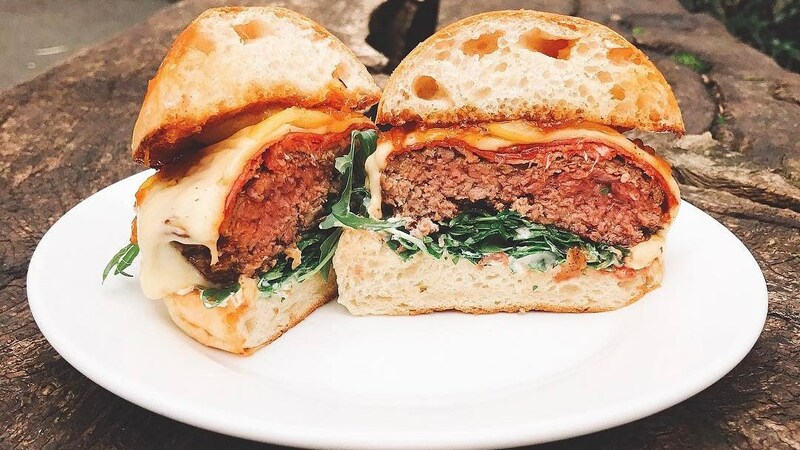 Try one of our famous burgers or sandwiches. Veggie options always available.
" The menu changes almost every day, but the quality of food is consistently amazing. There is no better place to go for lunch in Leicester. 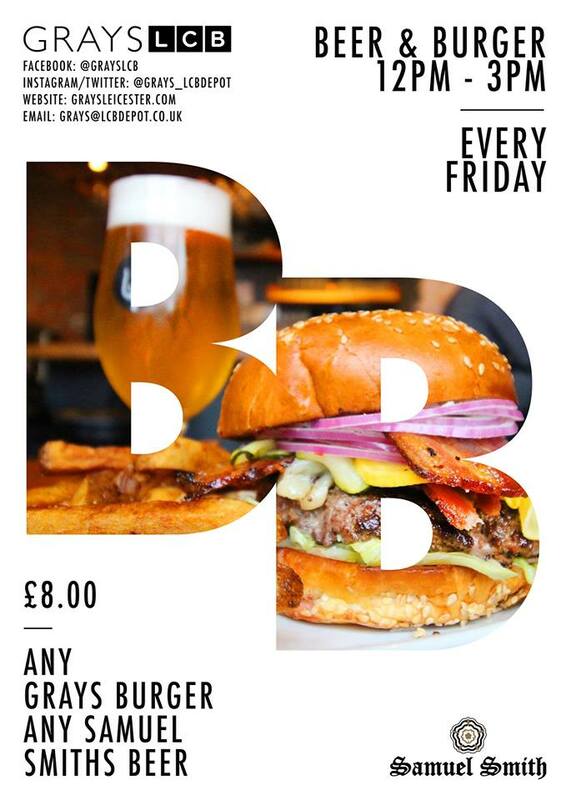 The fact that they also do the best burgers in Leicester also seems to go under the radar unfortunately. Just go there, it's Gray-t! " 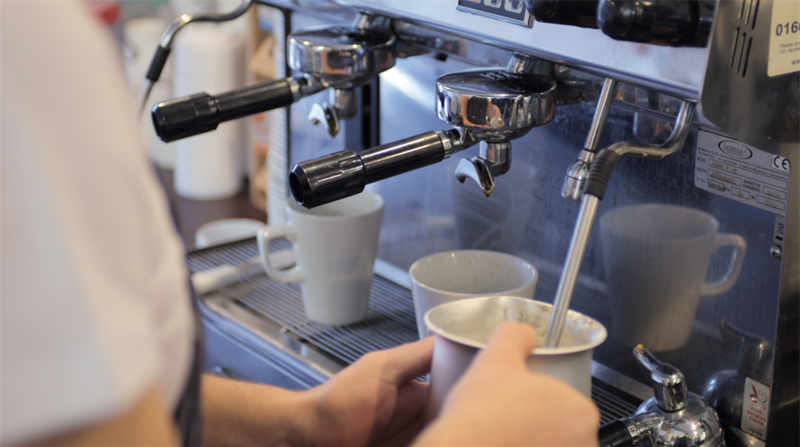 " These guys continue to serve delicious food and great coffees. Big smiles ,good banter front of house and top chef-ing in the kitchen. Why eat at multinationals when you can have this sort of top notch food.. There are other independents in the city but none can match what Grays are doing." Read a Leicester Mercury review of Grays from November 2016 - a 9/10 score! 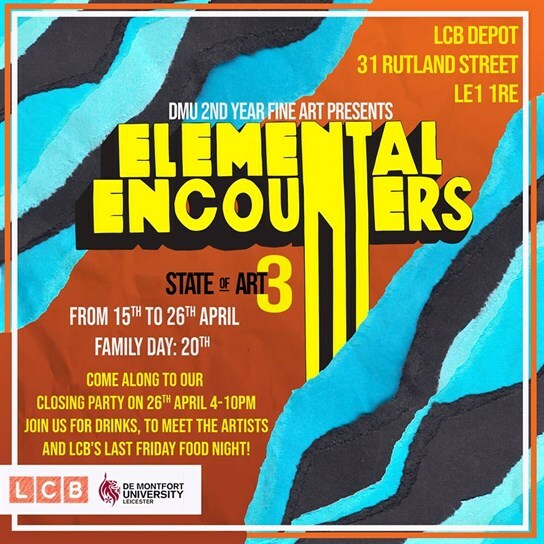 Located on the ground floor of LCB Depot, Grays is open to the public Monday to Friday : the Coffee Shop opens 8.30am to 5.00pm and the Kitchen opens 8.30am to 3.00pm (Grays is also open on many of our evening and weekend events such as Easy Saturday and LastFriday - see our Events diary). Walk straight in from Rutland Street. The counter is on your right, past the orange wall. Fish and Chips, Mushy Peas, Bread and Butter and a Cup of Tea! • Grays menu changes daily - visit the cafe or email Grays to receive daily email updates. Grays provides fantastic catering for all LCB Depot meeting room bookings. If you’re looking for something a bit different, just call Chris or Grahame to discuss your requirements. For LCB Depot tenant businesses, the internal number for Grays is 2027.